REDISCOVER BREAD - DISCOVER CRACKERMAN BREADS ! 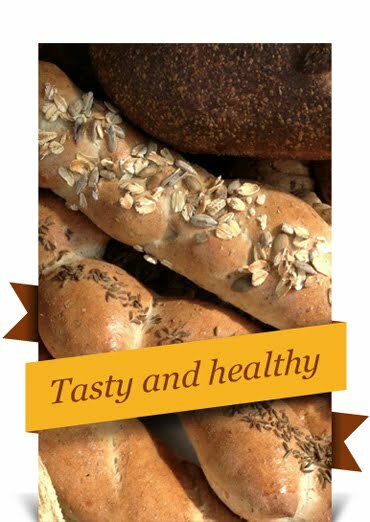 Our German style whole wheat bread is made with both organic pumpkin and sunflower seeds, golden and brown flax and sesame seeds, which we soak before baking to add even more goodness. 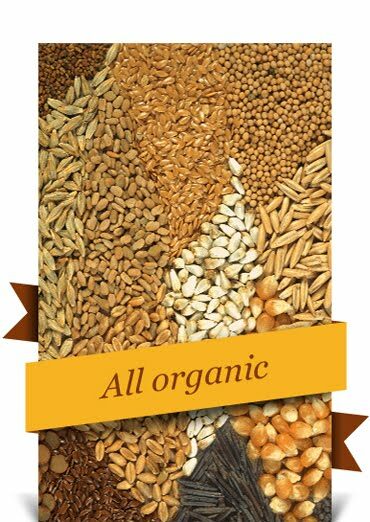 There are absolutely no preservatives, dough conditioners, bleach or other nice things widely used in other breads. This fact makes it unique in the market, a bread like it was baked for the last thousand years before chemicals were used to add more profit. Since this bread manufacturing method is very labor intensive, very few bakers apply this method. We also let nature do its work giving our bread longer proofing than most other purveyors. This procedure guarantees a dense, flavorful bread which you will enjoy for a long time due to this manufacturing method and its refrigerated storage. The other components of the bread are basically the same as in our crackers, just a few modifications to maximize the flavors are applied to this wholesome loaf. 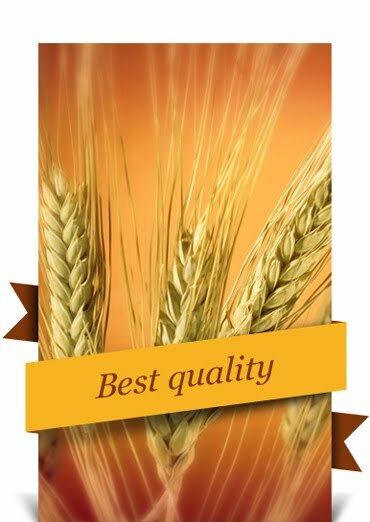 Finally, our wheat has almost twice the protein, 16%, compared to the rest out there. This is owed to Montana having the best conditions on the continent for growing wheat and also to the mill we use, Montana flour and grains . Discover more on our Products page. The Real Food Project promotes the good food revolution through people engaging both in the real world and online. We invite you to join, volunteer, contribute, here or at our forum, on Facebook or by telling a friend.